Learn the language used in the cheese world. 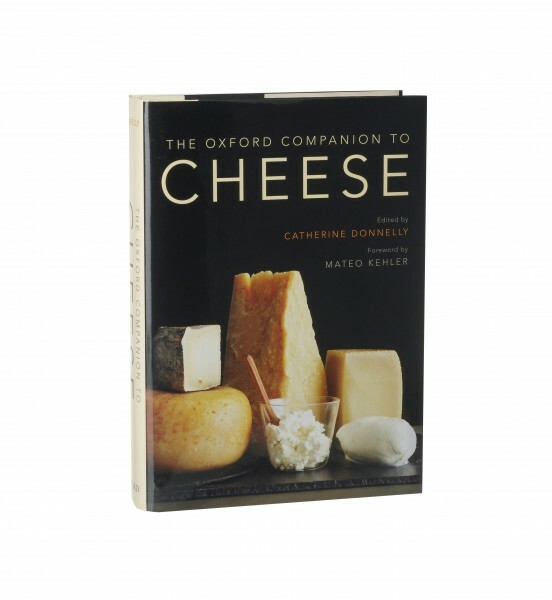 A book dedicated to understanding the various terminology used for cheese. With entries from 325 authors residing in 35 countries, this book contains a wealth of knowledge. The authors, who have signed their entry, come from a variety of backgrounds including cheesemakers, dairy scientists, food historians and archaeologists.